Why Get a Metal Roof ? Home/Why Get a Metal Roof ? 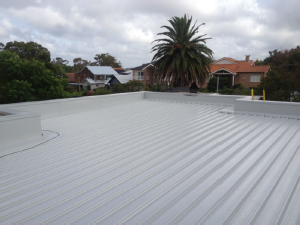 A Metal Roof is Tough & Survives Years of Rough Weather & Hard Australian Sun. 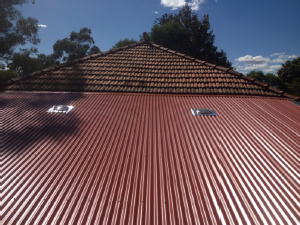 At all Roofing Services we want to ensure that you have a roof built to last and that is why we specialise in Metal Roofing. 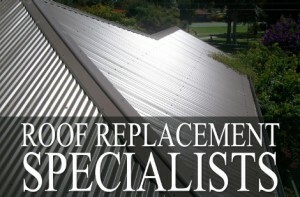 Coated in a heat-reflective paint, a metal roof can be a good insulator and help keep your home cooler. 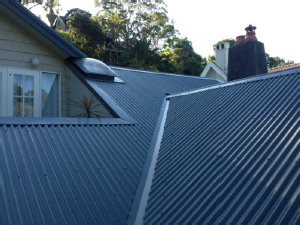 A metal roof is lighter than a tile roof, putting less stress on the structure of your home. It also requires less maintenance in the coming years than a tile roof. With significant advances in insulation solutions over the last decade, it is smart to investigate all your options. We take pride in ensuring that we provide the right solution for you! 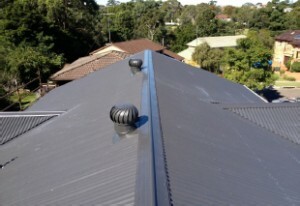 We have installed many roofs across Sydney and have many happy customers. 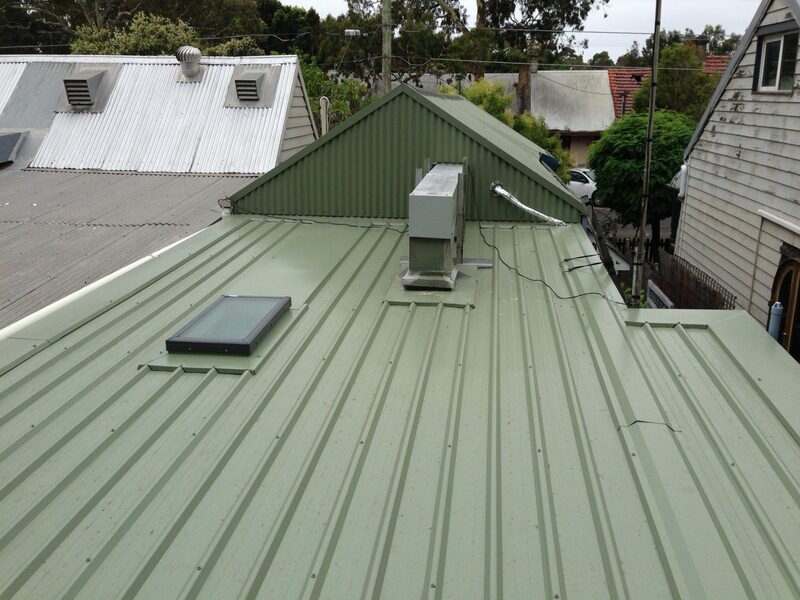 A metal roof is among the strongest, most durable ones you can get.